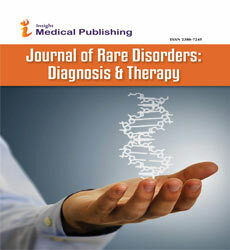 Early onset Pompe disease is a rare disorder often diagnosed late. Hypotonia, muscle weakness and cardiorespiratory dysfunction are its hallmark. Blood assay of the GAA enzyme is a sensitive and specific marker of the disease. Early intervention with enzyme replacement therapy (ERT) improves morbidity and long term survival, however therapy is both costly and a lifelong requirement. Gene therapy which is on the horizon appears promising.